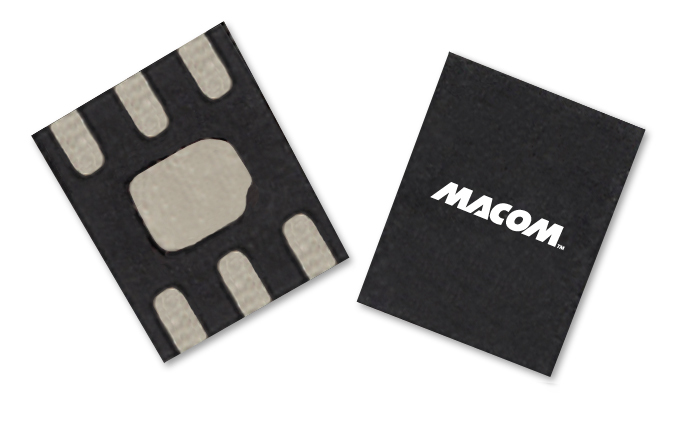 MACOM’s PIN limiter diodes provide excellent broadband performance from 1 MHz to 20 GHz for receiver protector circuits. Our PIN limiter diodes are available in die form, plastic and ceramic packaging. Our ceramic packaged diode series is ideal for waveguide, coaxial, and surface mount applications, while our die diode series is well suited for chip and wire high frequency microwave applications.